I guess Sony didn't get the memo about how jailbreaking is not illegal, because the company has decided to sue several users who hacked the PS3. 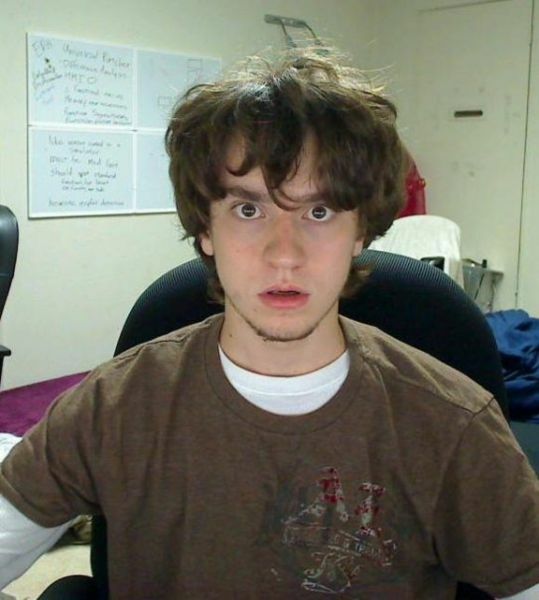 The court order was filed to console hackers George Hotz ("geohot"); Hector Martin Cantero ("marcan"), Sven Peter, "Bushing," and "Segher" of fail0verflow; and 98 unnamed John Does (100 if you count Bushing and Segher). The complaint [PDF], which includes a temporary restraining order, was filed on January 11 and states that the defendants "circumvented effective technological protection measures" employed by Sony to "protect against unauthorized access to and/or copying of...PlayStation 3 computer entertainment systems." Sony accuses the defendants of violating the Digital Millennium Copyright Act by distributing the PS3 root keys and releasing jailbreak tools for the console. According to Sony, the distribution of this information allows users to access control, encryption, and digital signature protections, thus allowing users to play illegal copies of PS3 video games. Apparently this violation of Sony's device has caused, and will continue to cause, "irreparable injury and damage to SCEA" (Sony Computer Entertainment America LLC). - Deliver "any and all" computer hardware and peripherals containing "circumvention devices, technologies, programs, parts therof, or other unlawful material"
Geohot is well-known in the iOS jailbreaking community for his one-step jailbreaking software "blackra1n" and "limera1n." Geohot has been working on hacking the PS3 since the end of 2009, and just recently published a video of his PS3 custom firmware 3.55 running homebrew applications. Cantero, Peter, Bushing, and Segher are part of hacking team fail0verflow, and recently presented their PS3 jailbreak at the 27th Chaos Communication Congress, which was held in Berlin in late December. Geohot initially took down his PS3 hacking site, "keys open doors," but has since put the front page back up (along with copies of the court documents). Fail0verflow has also taken down its code and tools, and its site now reads "500 - Internal Server Error Sony sued us." Fail0verflow's website also links to the court documents, and notes that the group has never "condoned, supported, approved of, or encouraged videogame privacy." Both websites state that the parties are not asking for legal donations, and warns that anyone requesting donations is a scammer. Now, to be fair, the root keys and jailbreak tools released by geohot and fail0verflow can be used for evil, i.e., playing pirated PS3 games on the console. Of course, "can" is the operative word there. What do you guys think? Will Sony get served by the courts the way that Apple did back in July?